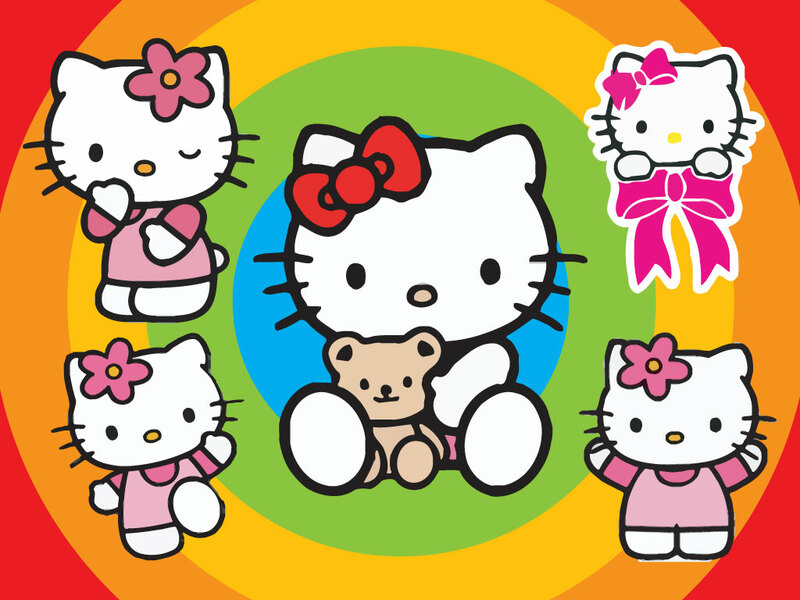 Download this bundle of Hello Kitty cartoons. Hello Kitty vector illustrations of the kawaii and anime character, popular allover the world. Perfect for pinups, wallpapers and birthday cards for your kids. Tags: Anime, Cartoon, Cat, Comics, Hello Kitty, Japan, Japanese, Kawaii, Kitty.